Categories: Erotica, Love and Desire, My Writing, Poetry/Prose | Tags: close, flames, my essence, sensuality | Permalink. that nourish each other’s hungry souls. Created and recorded for Whispering Neds on Twitter, a spoken word poetry prompt. Categories: Love and Desire, Muse, My Writing, Poetry/Prose | Tags: beginning, fire starters, flames, hungry souls, intent, the strike of a match, touch | Permalink. Categories: Erotica, Love and Desire, My Writing | Tags: aroused, bitten, erotica, firelight, flames, kissed, love and desire, naked, poetry, skin | Permalink. Categories: Erotica, Love and Desire, My Writing | Tags: bliss, desire, flames, passion, poetry, surrenders | Permalink. 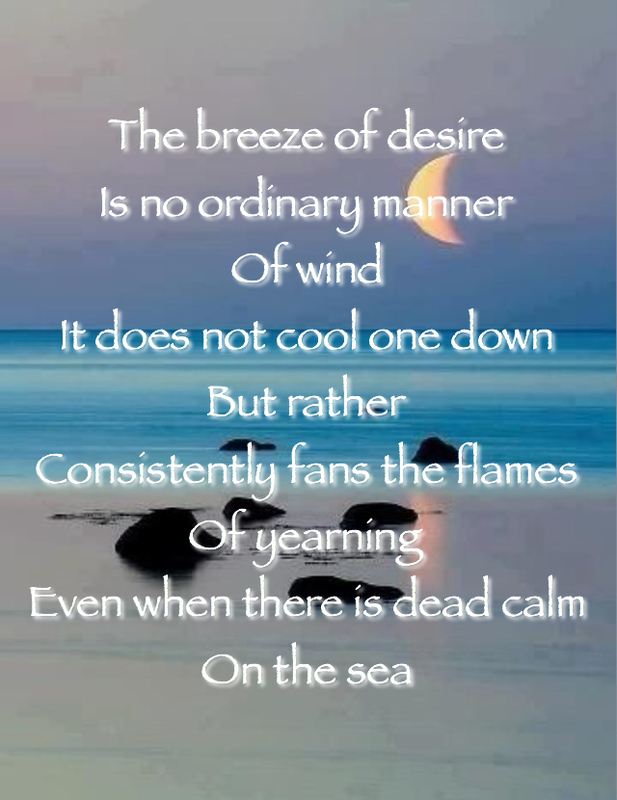 Categories: Love and Desire, My Writing, The sea | Tags: desire, flames, poetry, sea, wind | Permalink.